Bar-Co Heating and Air Conditioning can install and provide service for all major heat pumps and furnace systems. 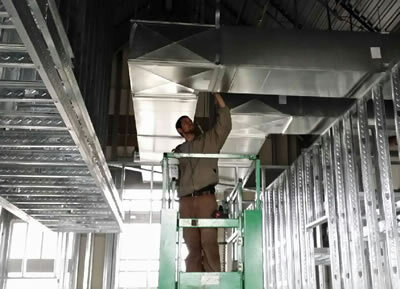 We do installations in new home construction, and we can do a full system replacement if needed, including new ductwork. 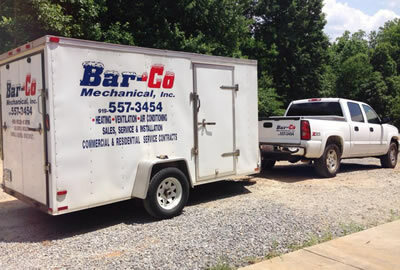 Bar-Co is a locally owned and operated company and has been serving the Wake County public for over 15 years. 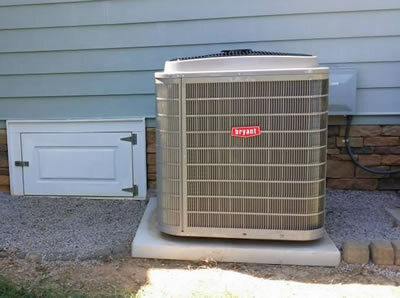 As a full-service HVAC company, Bar-Co is a licensed dealer/installer for the following national companies: Rheem, Heil, Bryant, Carrier, Payne and Honeywell. We place a high priority on proper ventilation, clean ductwork, and excellent indoor air quality. Getting a new heat pump system without cleaning or changing out the duct system is not a good practice. You can get a lower price without dealing with the ductwork, but dirt or mold in the duct system can compromise your new heating system. 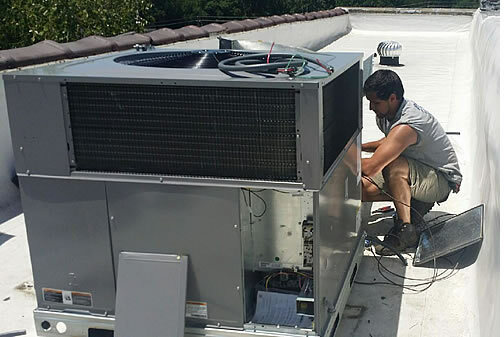 We install and service both residential units and commercial systems. Custom home installations, bedroom or bonus room additions are another expertise of Bar-Co. We have customers throughout Wake county in Raleigh, Cary, Fuquay-Varina, Apex and Holly Springs - many of them will gladly tell you how satisfied they are with the work done by Bar-Co.
Fuquay Varina - Apex - Cary NC -- Sept 13, 2017 -- Bar-Co Mechanical Heating and Air Conditioning of Fuquay Varina has added Rheem and Heil to their HVAC manufacturer choices and now offers financing through Synchrony Financial. Homeowners and small business owners can get excellent customer service and financial options to prepare for the coming winter months in the greater Wake County area including Apex, Garner, Holly Springs and Cary. "We will begin to see evening temperatures dipping enough to need heating," said Barkley Arnold, President of Bar-Co Mechanical. "Get your gas furnace or gas pack heating unit serviced before that first cold spell hits. We can check your unit, repair or replace any aging components and make sure you are ready for cold weather. If you have a gas heating unit or furnace you want to make sure there are no leaks before you use it."